Women Divers Hall of Fame X PADI Scholarships Now Available! Here’s to all the women in diving—the trailblazers, explorers, and fearless females that have made and continue to make incredible contributions to the sport. As an organization, we aim to encourage, empower and educate women who either want to start diving or who want to be part of a community passionate about the underwater world. To support women in diving, PADI has partnered with the Women Divers Hall of Fame to offer PADI training grants. The PADI training scholarships are open to women worldwide, and applicants have until October 31, 2017 midnight U.S Eastern Standard Time to submit their applications. Applicants will be notified of award status by February 1, 2018. Only online submissions will be accepted and no exceptions will be made for late submissions. PADI 4 Change: One training grant valued at $2,500 will be awarded to a deserving woman diver (18 years of age or older) who wishes to further her dive education through PADI scuba leadership diving programs (Divemaster, Assistant Instructor, Instructor). PADI is committed to mobilizing divers to be a force for good and agent for change. Applicants that are passionate about making a positive impact in any of the following PADI Four Pillars will be considered: Ocean Health, Marine Animal Protection, People and Community, and Healing and Wellness. $1000 will be awarded for tuition, and PADI will provide the required training materials valued up to $1500. When the recipient completes an approved PADI diving leadership course/program, the training facility will send the invoice to WDHOF; funds are paid directly to the training facility, and not to the recipient. 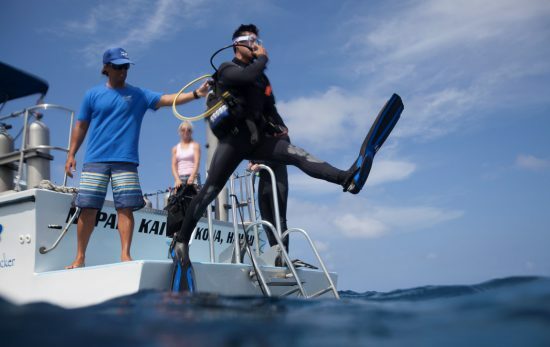 The PADI training facility will contact PADI for subject materials. Sponsored by PADI (Professional Association of Diving Instructors). PADI Young Explorer Dive Training Grant for Young Women: A$1,000 training grant (up to $500 for training and up to $500 for dive equipment) will be awarded to a deserving young woman, ages 13-17, who wishes to begin or continue her dive education through a PADI scuba certification course. 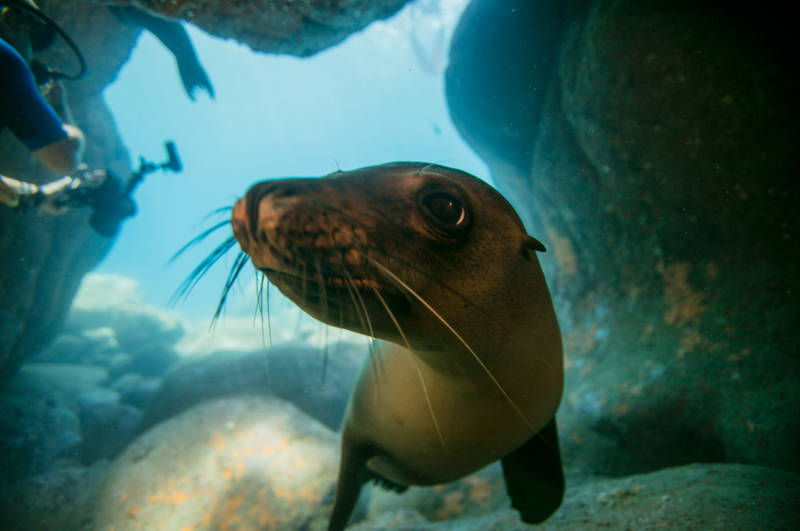 Applicants with a passion for ocean exploration or conservation will be considered. 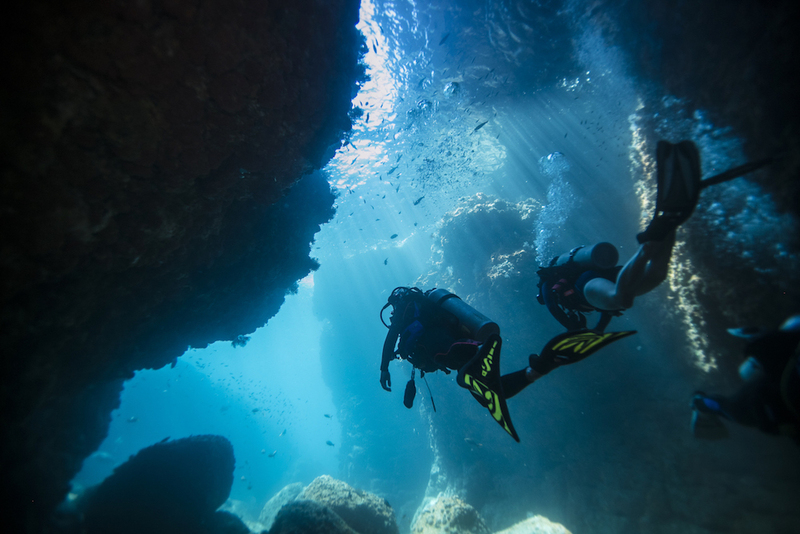 Up to $500 may be used for dive training, and up to $500 may be used for dive equipment. The recipient must complete an approved PADI diving course/program at a PADI training facility located closest to the home of the recipient. The training/equipment facility will send the invoice to WDHOF; funds are paid directly to the training/equipment facility, and not to the recipient. Sponsored by PADI (Professional Association of Diving Instructors). For a complete list of training grants and scholarships available on the Women Divers Hall of Fame, please visit here. Applicants can apply online by completing the online application form. Please read the scholarship/grant descriptions, requirements, applicant qualifications, and application instructions very carefully, and refer to the specific requirements as you complete your application. Full descriptions and requirements of the grants are detailed here. All applications require two letters of recommendation that must be submitted directly by the recommender, and not by the applicant. It is your responsibility to ensure that the letters of recommendation are submitted by the deadline. You may only apply for one scholarship or training grant per year, however, if you are not selected for the scholarship or training grant for which you applied, and you are qualified for another scholarship/training grant, you may be considered for another award. Incomplete and/or late applications (including letters of recommendation) will not be accepted for further consideration. If you have questions after you’ve carefully read the online application instructions, please email: wdhofgrants@gmail.com. The Women Divers Hall of Fame ™ (WDHOF) is a 501(c) nonprofit organization dedicated to honoring and raising awareness of the contributions of outstanding women divers. WDHOF provides educational, mentorship, financial, and career opportunities to the diving community throughout the world. Each year, WDHOF awards scholarships and training grants that provide financial and educational support to individuals of all ages, particularly those who are preparing for professional careers that involve diving. 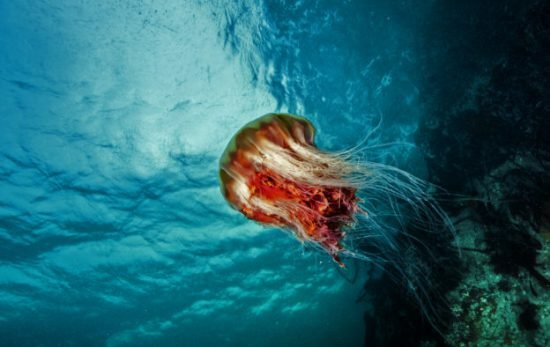 Scholarships are offered in marine conservation, marine biology, underwater archaeology, education (marine or freshwater), dive instructor education, and dive medicine. They are intended to support independent research and/or internship programs. They do not support living expenses or student loans. Scholarships are paid or awarded directly to the recipient. 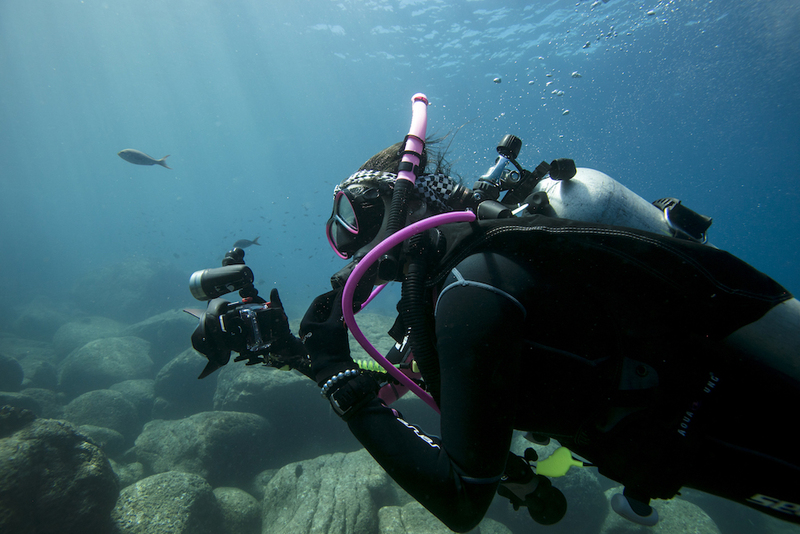 Training grants provide funding for diving and related underwater training and, for some awards, scuba equipment (but only after dive training has been completed). For training conducted in the U.S., funds are paid directly to the training facility and/or the equipment vendor upon WDHOF’s receipt of an invoice; they are NOT paid directly to the grantee. For training that is not conducted in the U.S., the awardee will be reimbursed after she/he completes the training.